Perhaps all the peoples of these remote civilisations, including Australian Aborigines, had different flood experiences that, by chance, had all these features in common, on which they based their stories. However, the more reasonable alternative is that these legends all find their root in the same one global Flood experience that Genesis records. 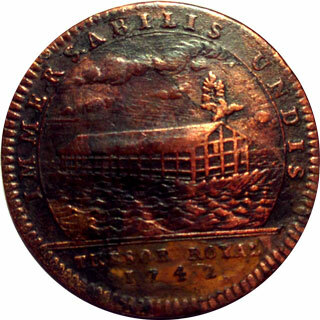 Now Noah’s Ark on a Roman coin! Imperial Rome produced a series of now-rare bronze coins depicting Noah’s Ark—the first known coins depicting a biblical scene. These coins, averaging about 3 cm in diameter, were produced during the reigns of five Roman Emperors: Septimius Severus, Macrinus, Gordian III, Philip, and Trebonianus Gallus, covering a period of 61 years (AD 192–253). Noah’s Flood was an important historical event, not only for the Jews and Christians who lived in the city, but for the Romans as well, whether they understood this or not. It shows their common heritage and history, for they are all descended from Noah and his family, just as is everyone else today. 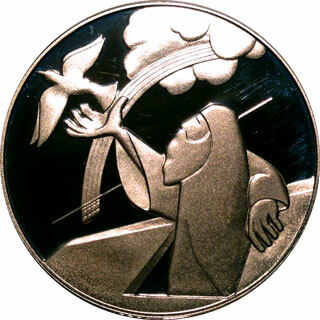 The history depicted on the coin speaks of a fallen humanity descended from Adam, God judging the world for its sin by flooding it, and God remembering Noah and keeping him safe throughout the Flood, for which He received His due praise. The New Testament indicates that the Ark is a ‘type’ of Jesus (1 Peter 3:20–21); coming to Him in faith and repentance ensures salvation from God’s judgement on sin. So the story on the coin can be used by Christians to point people to Jesus, the Saviour of the world. 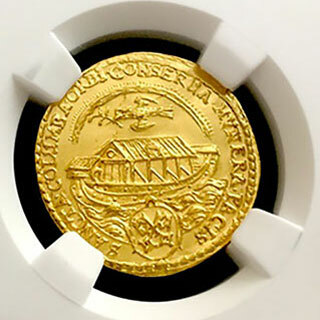 One side of the coin carries the image and name of the Emperor, which obviously changes depending on the time of minting, but the core features remain essentially the same. On the reverse side it depicts Noah and his wife inside the box-shaped Ark with waves lapping at the bottom of it. Noah’s name in Greek, ΝΩΕ (Nōe), can be clearly read in the middle of the Ark. On top of the Ark on the right is the raven, and on the top left is the dove with an olive branch in its mouth. On the left side of the coin Noah and his wife are again shown, standing outside the Ark on solid ground with their hands raised upwards to God in praise. This important feature shows that they recognised that God remembered them (Genesis 8:1), bringing them safely through the global Flood. 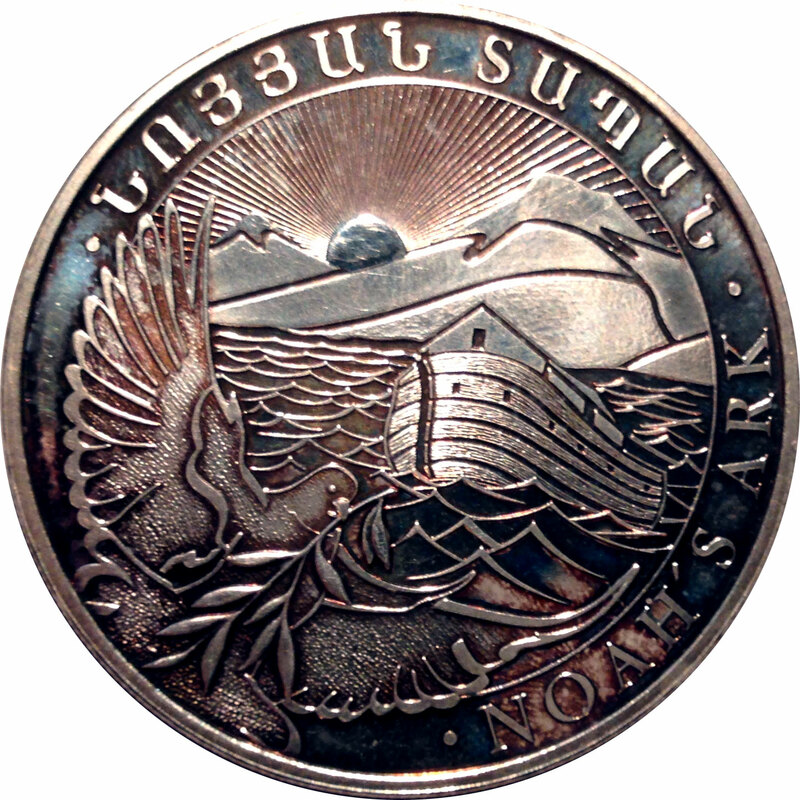 The Ark has appeared on many later coins. Here are some examples. Constant reminders of a real event when God judged mankind. 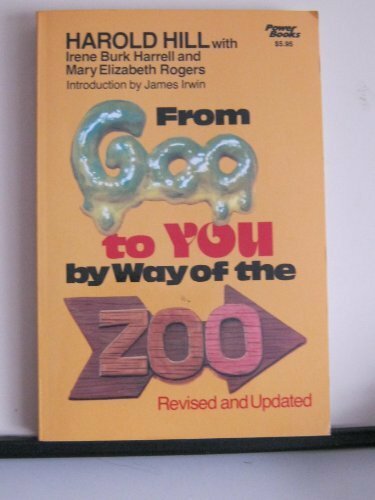 God’s history book, The Bible, gives us an account of a future event when God will pour out His wrath upon the earth and sadly, the majority of people will be unprepared for that event as they were in the days of Noah.